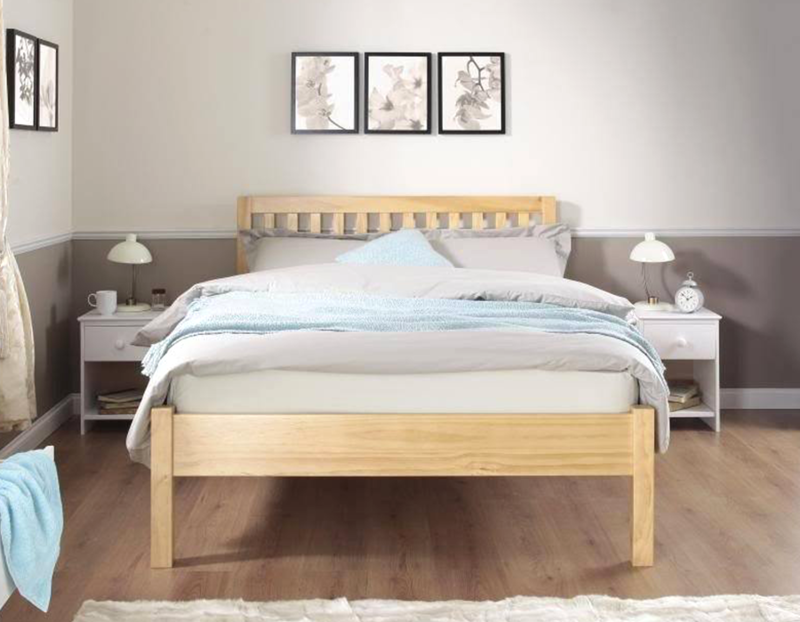 There are so many different mattresses to choose from therefore it can be hard to find the right one to suit you. 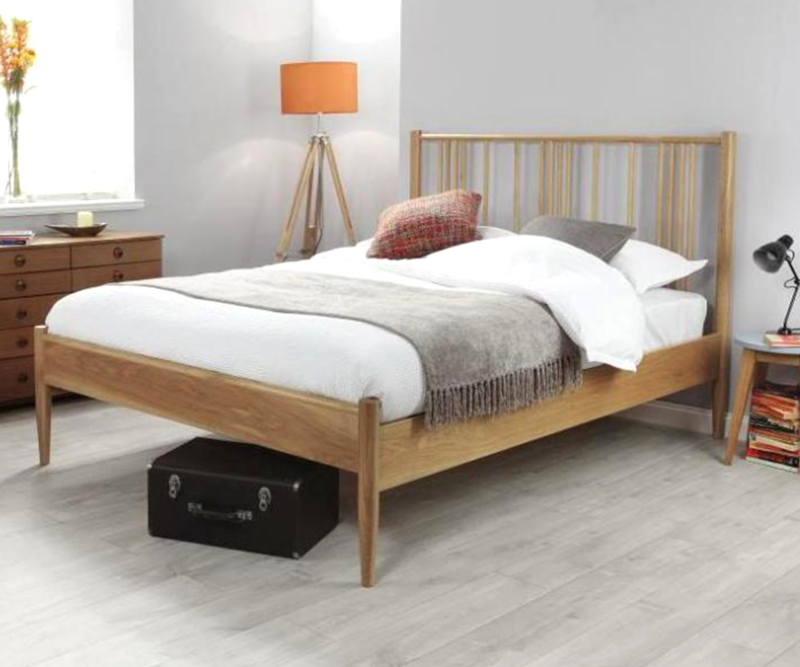 Getting a mattress delivered to your home can be a real struggle, the worry of it not fitting through the door or worse, the bedroom door - especially if you have ordered a kingsize mattress. Roll-up mattresses can be an easier option, but what exactly are they? How are they different than normal mattresses? And why does everyone have a vendetta when it comes to roll-up mattresses? Here is some useful information for you before purchasing your next mattress. Roll-up mattresses are specially designed mattresses that have been rolled up and compressed down. These mattresses are packaged and protected to high standards so that there is no lasting damage to your product as it makes the journey to your home. Roll-up Mattresses are usually compressed down to 25% of their original size, making it very convenient and easily delivered to your home than a ‘standard’ mattress. Once it is delivered, you can simply remove the packaging and roll out the mattress allowing it to slowly expand back to its original size. The recommended time for letting your roll-up mattress air out is 24 hours this will ensure the mattress is fully aired out. One of the benefits of purchasing a roll-up mattress is that they are easy to manoeuvre compared to full sized mattresses. There is no struggle delivering your mattress and certainly no struggle fitting it through your front door or moving it up the stairs. It is suitable for one person to handle and maneuver. Roll-up mattresses are also an environmentally friendly way to deliver mattresses. The compressed nature of the mattress means that the product uses less packaging. They can also reduce the amount of time that a delivery vehicle is on the road, as more of these mattresses can fit into a delivery vehicle at the same time. These mattresses are also hassle free as they are easy to set up by yourself. If you have purchased one in a store, they are quick and easy to take home yourself that very same day. Roll-up mattresses can simply fit in your car as they are packed much smaller than non-roll up mattresses. Roll-up mattresses are basically the same as non-roll up ones apart from they are packaged differently. 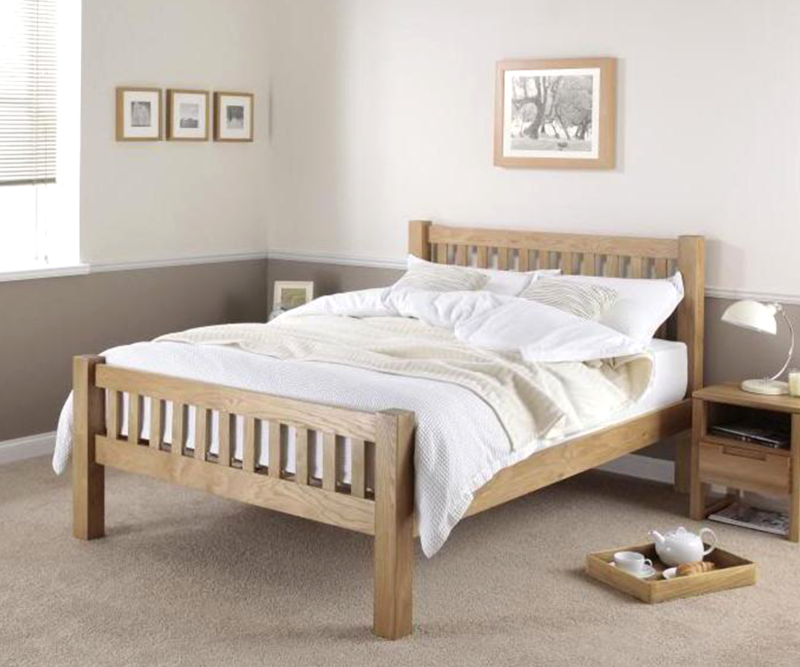 Both types of mattresses offer great support and provide the comfort you need. Just the same as non-roll up mattresses, roll-up mattresses can come in pocket sprung or memory foam designs. Memory foam mattresses are beneficial for sleeping as they easily shape to your body to offer you comfort, support, and pressure relief. The only real difference is that roll-up mattresses need time to expand back to their original size once unpacked. 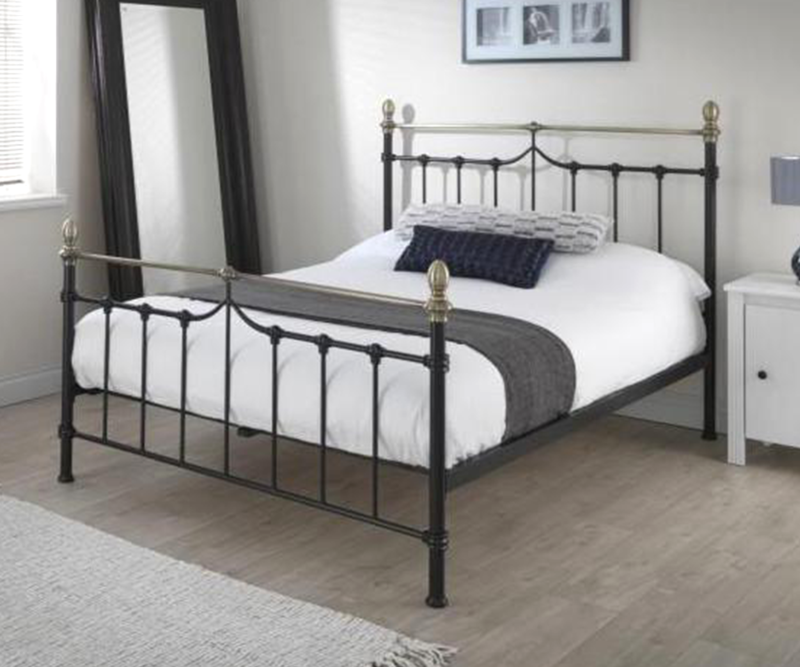 There is also no need to worry about the compressed packing as this has no lasting damage and does not impact the quality or support of the mattress. 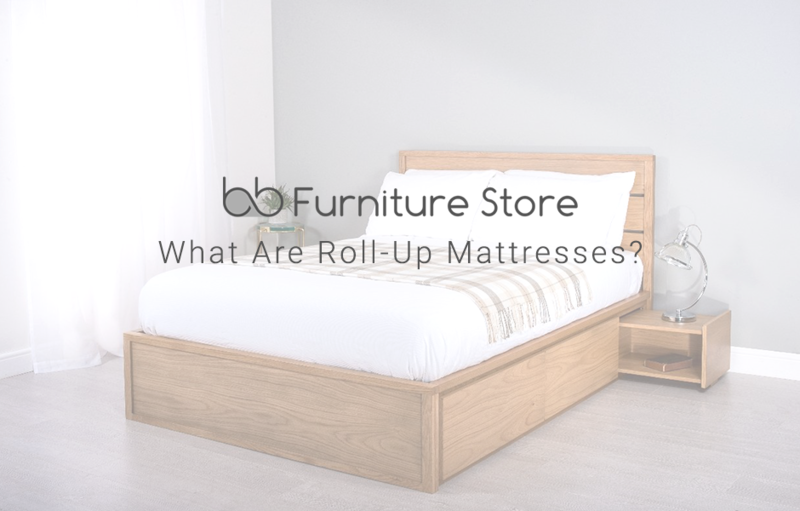 When you are next purchasing a mattress keep in mind that roll-up mattresses are not much different to non-roll up mattresses. 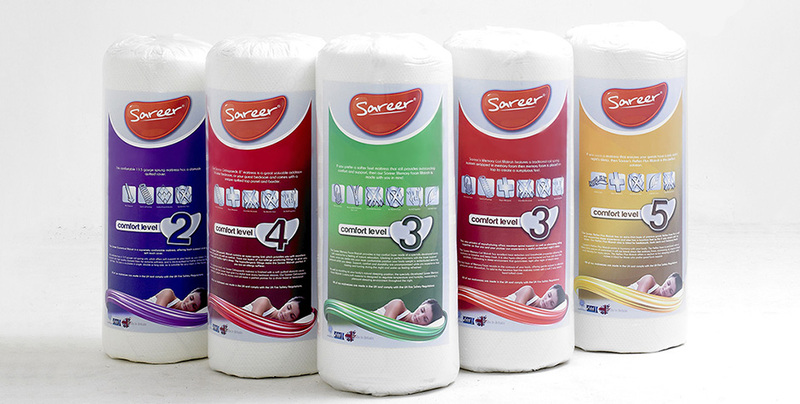 However, the benefit of buying a roll-up mattress is that you can easily combine comfort with convenient packaging.